This is a subject which has been debated for many years and both barbed and barbless hooks certainly have their place in modern carp fishing. I believe that on the majority of waters and in the majority of angling situations, barbless hooks are better for the carp. 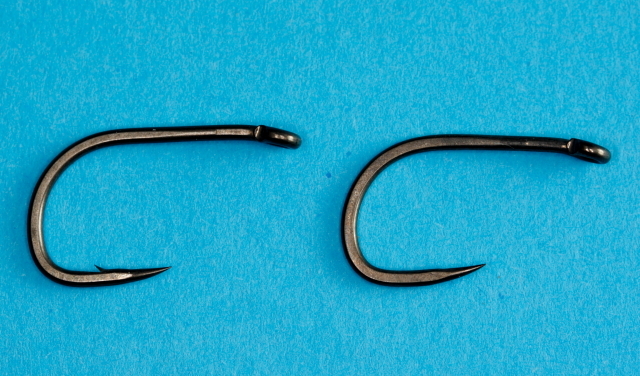 Most fisheries these days have a rule governing the type of hooks that are allowed, I would say that the majority of waters have a barbless only rule, but some still rule in favour of barbed hooks – which is correct ?